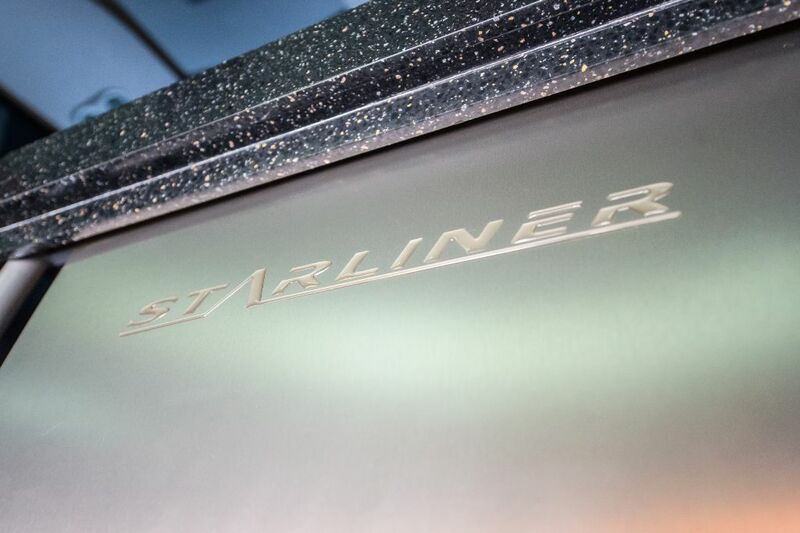 In business, first impressions can make a huge difference between success and failure. 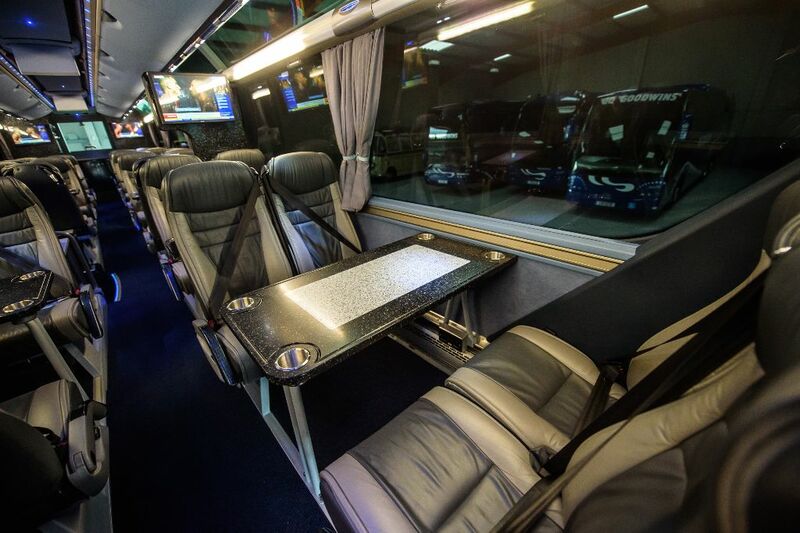 That’s certainly the view held by the Go Goodwins Coaches staff and fleet vehicles. 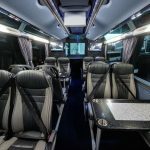 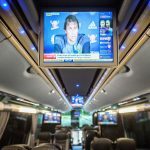 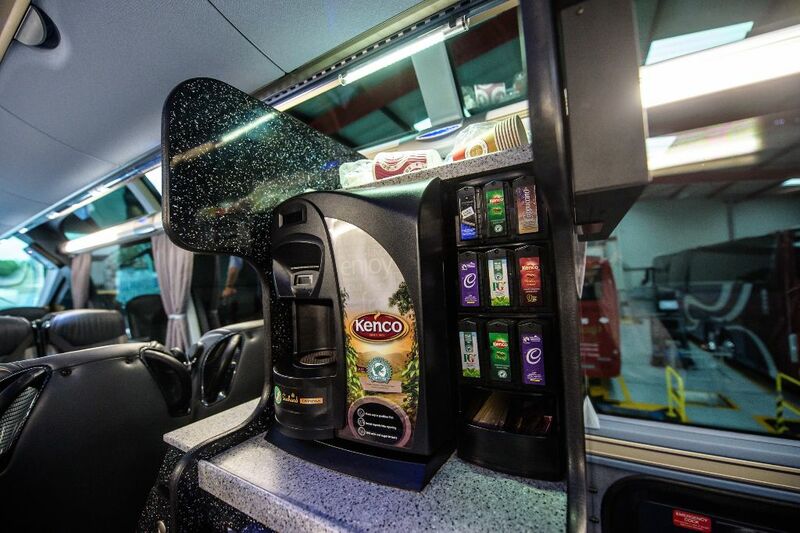 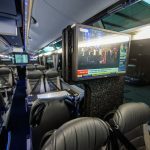 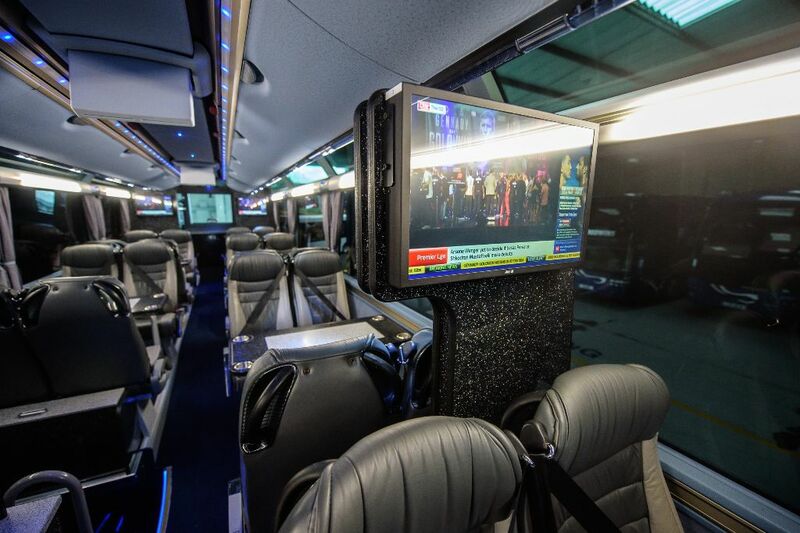 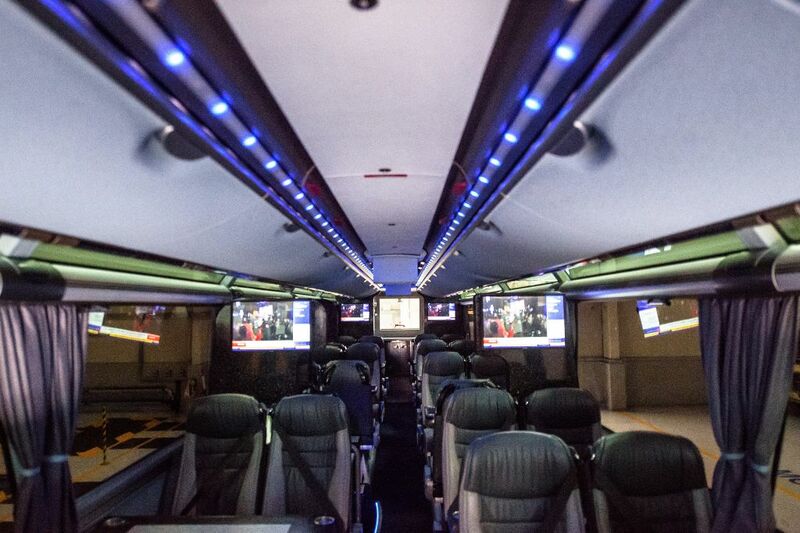 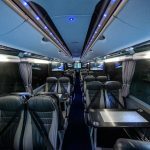 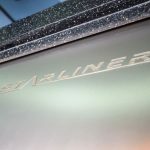 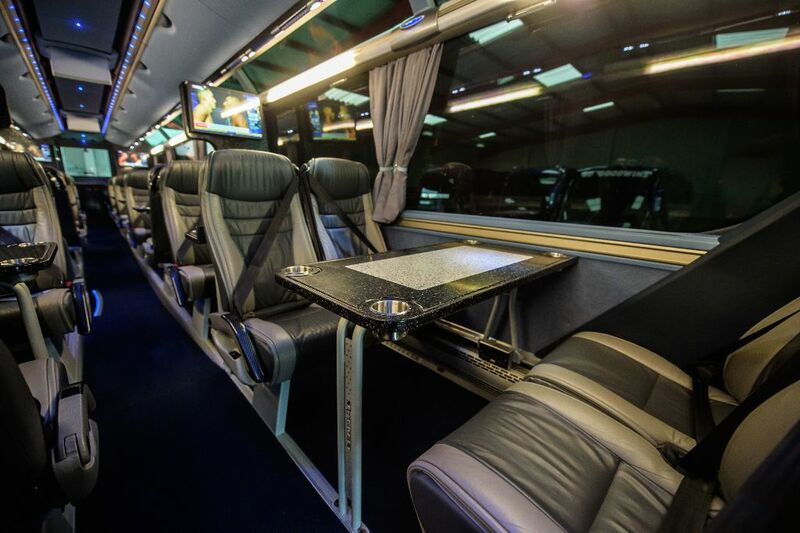 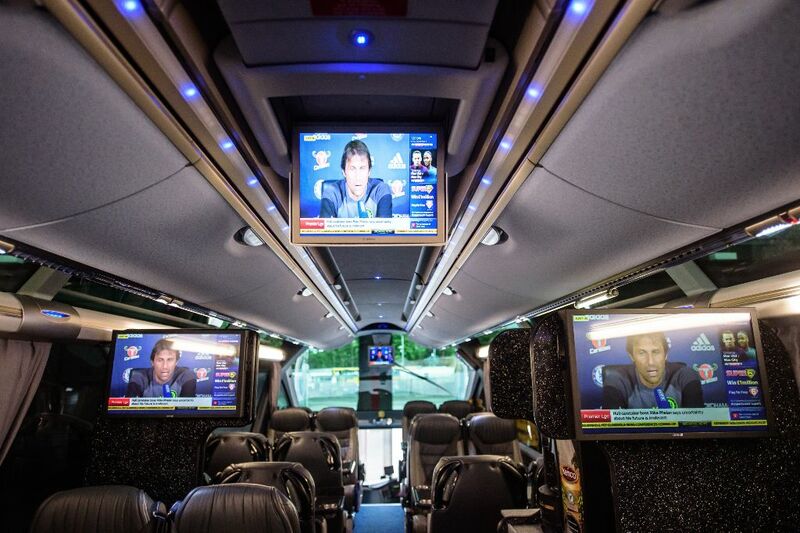 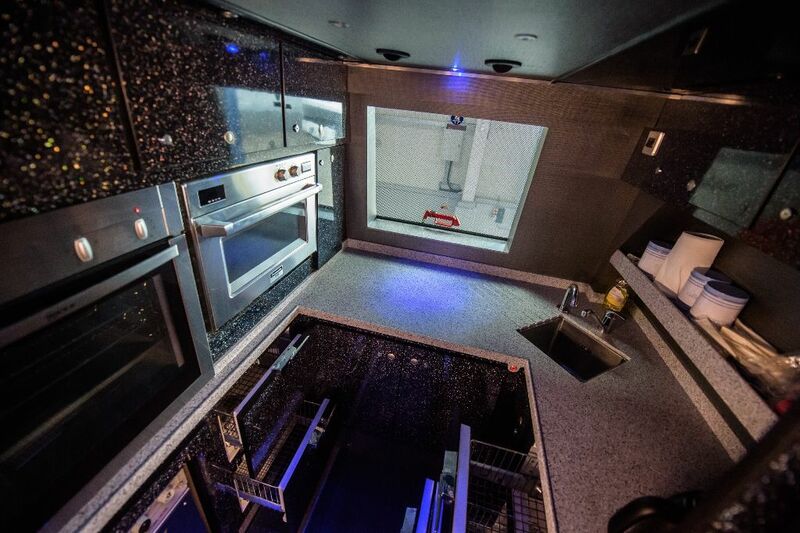 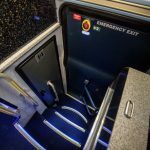 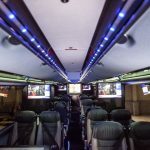 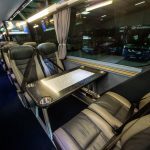 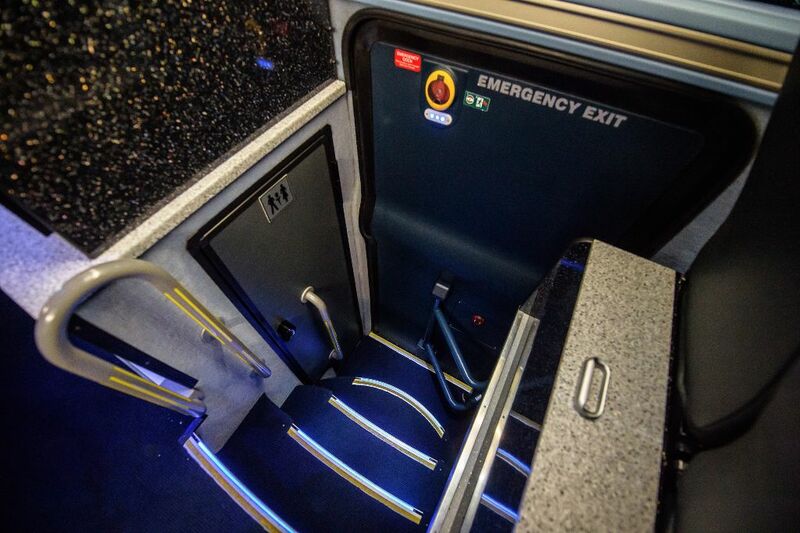 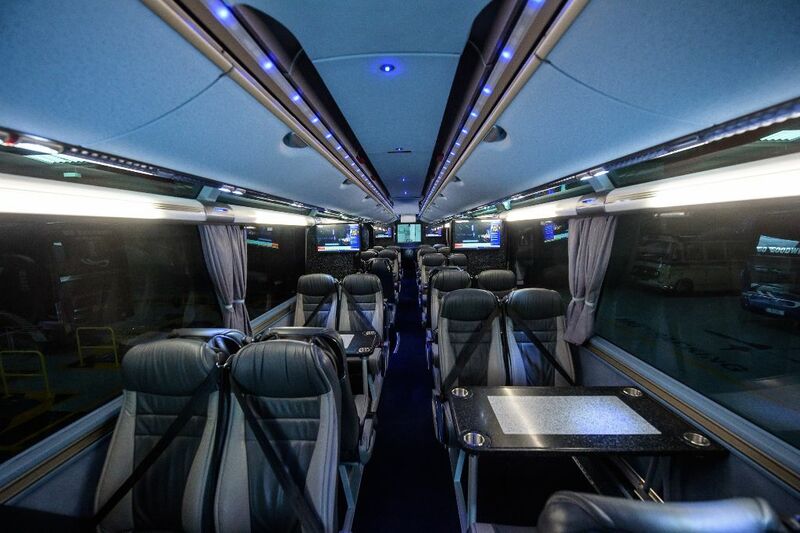 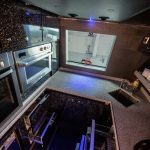 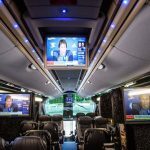 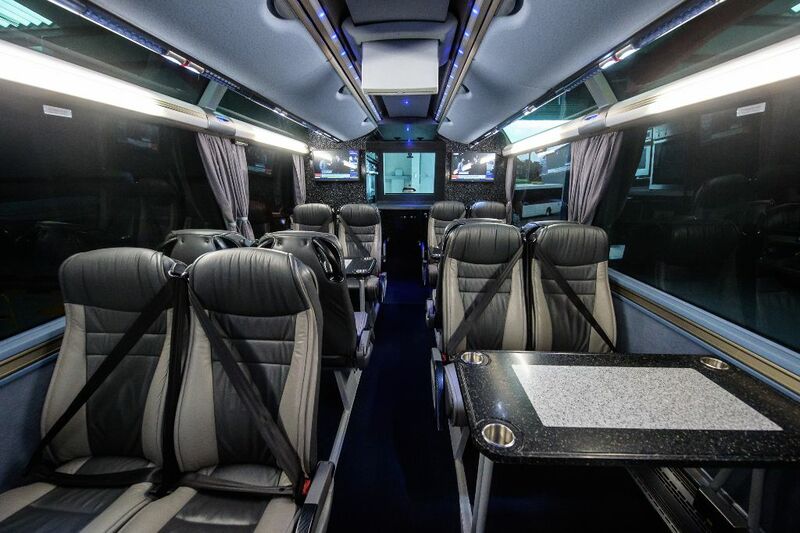 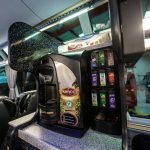 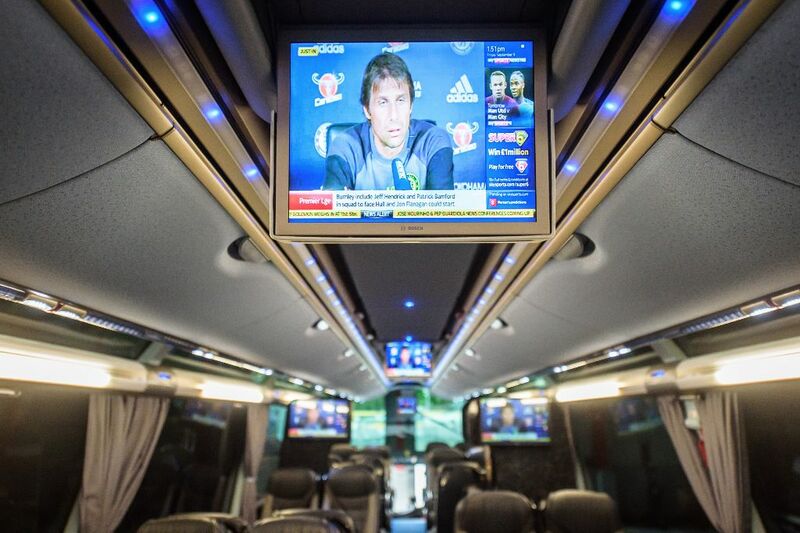 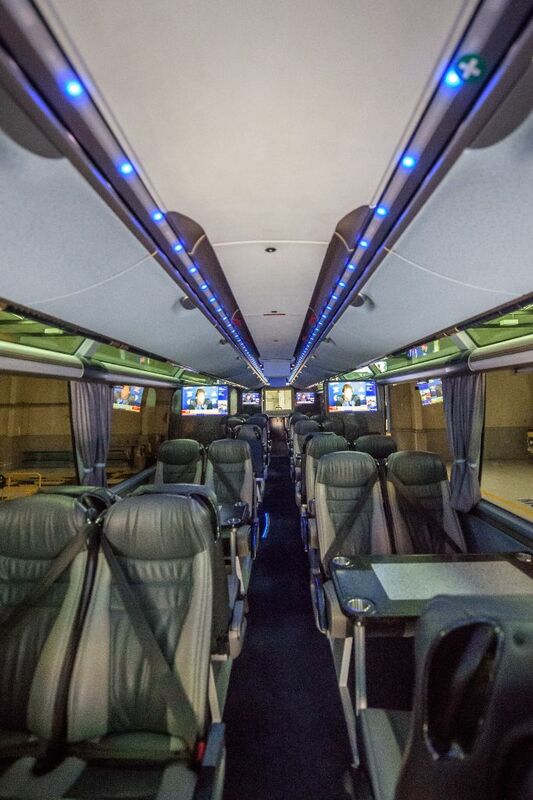 We offer executive Corporate Coach Hire at extremely competitive prices.